Bio-process Engineering is an engineering discipline where biotechnology and natural based products research are being transformed to industrial setting to fuel the current and future world economic powerhouses. In this program, various engineering principles especially chemical and bio-process are applied to design, develop and evaluate processes that utilize biological based materials (e.g: animals, plants, microorganisms) to produce products. Throughout our four years of intensive training and industrial exposure, students will experience state-of-the-art technologies that will pave the way for professional bio-process engineering qualifications. The graduates will be well versed in mathematical-based engineering analysis that will enable them to explain the physical, biological and chemical processes of complex biological systems and design processes that will yield products which could create wealth, promote health and promote sustainability. The sectors served by bio-process engineers are in the area of medical, food, environment, agriculture and many more. Outside the classrooms, the students will have the chance to gain experience and participated in research works and industrial collaboration projects! 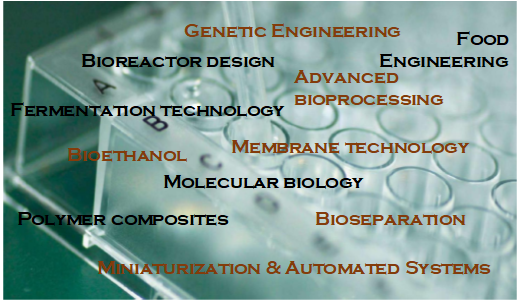 Bio-process Student Society (BIOSS) is meant for bio-process engineering students. This society encourages students to actively involved in activities nationally and internationally related to bio-process engineering field and also social responsibilities. 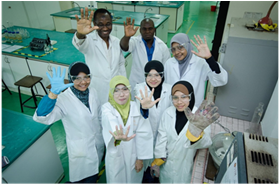 The demand for Bio-process Engineers in Malaysia is enormous. 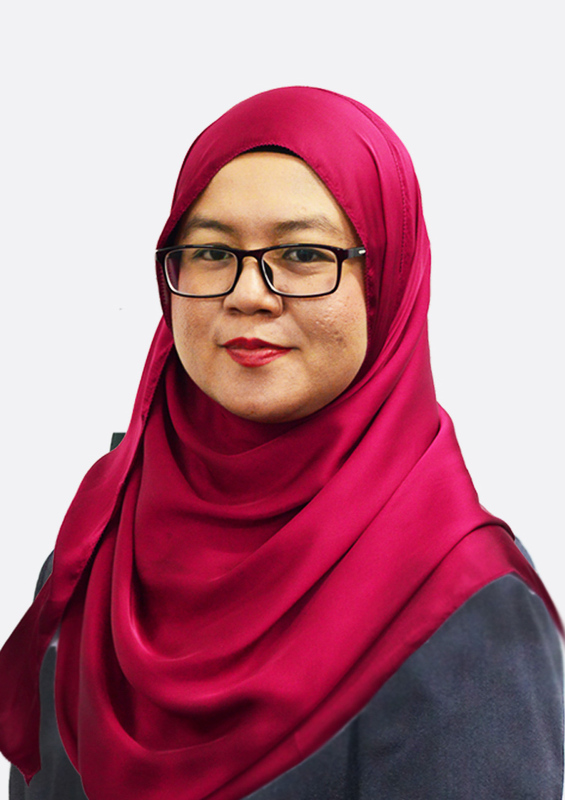 To realize Vision 2020 and beyond, the government is actively pursuing the establishment of biotechnological-based industries in Malaysia through various Economic Corridors such as Iskandar Malaysia in Johor. The establishment of Malaysia Biotechnology Corporation and others will nourish the expansion of the existing industries while encouraging more relevant industries to participate in the new economic endeavours. 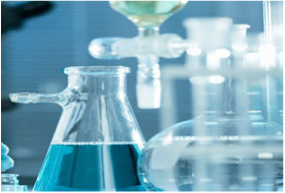 Our bio-process engineers are designed to lead biotechnology related industries and are equipped with versatile and balanced capability to accommodate other industries such as chemical, polymers, oil and gas.